The story of Craighead begins with a House. In 1875 local surveyor built a substantial home for his family on what was then the outskirts of Timaru. Fifteen years later Henry Le Cren purchased the property and named it “Craighead” after a castle owned by his brother-in-law in Scotland. 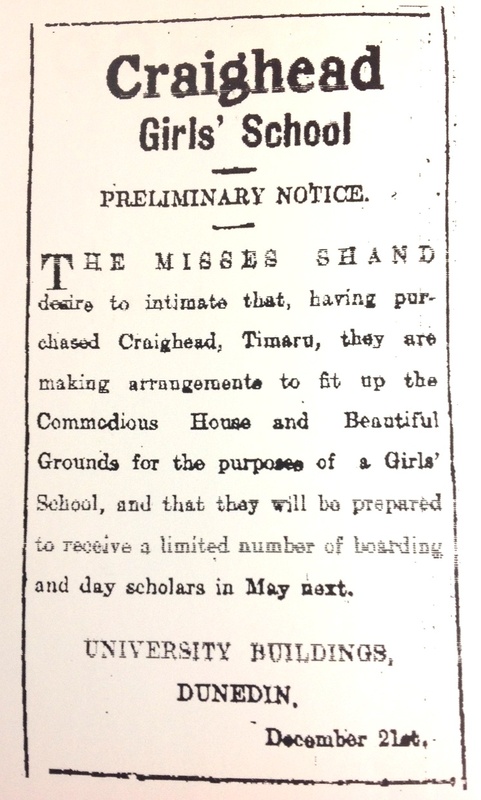 In 1910 four sisters in Dunedin heard the property was on the market and they saw it as ideal for their dream of establishing a Girls School. on modern lines as will be best fitted to train the intellectual, artistic and moral faculties, to develop the character and ultimately to produce refined, cultured and capable young women”. The school began with a roll of six boarders and 11 day girls. From small beginnings the school has flourished, becoming an Anglican Church school at the end of 1926 when the Shand sisters retired from teaching. 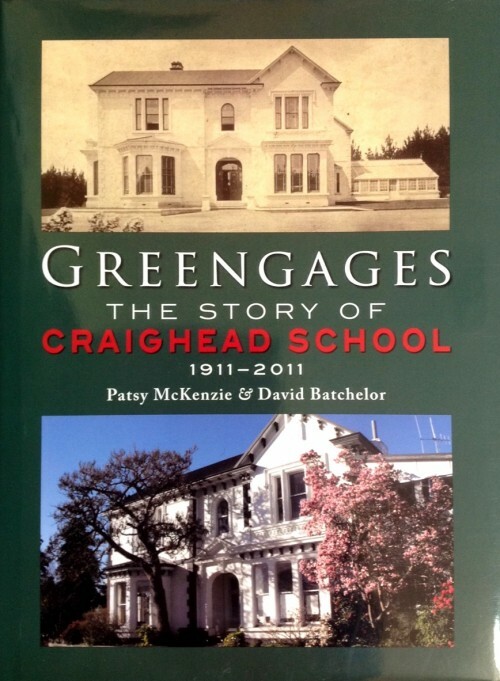 Copies of “Greengages” are still available from our School Office. Please phone if you are interested in purchasing a copy of this wonderful publication.